Mahou Shoujo Madoka ☆ Magica Special CD 4 - Original Soundtrack II. Von kajiura yuki,many tracklist so can't write it. 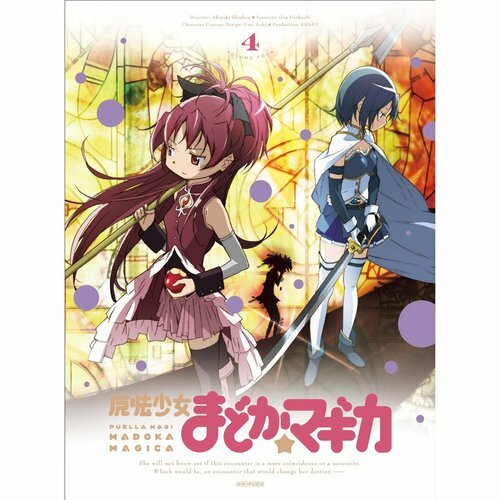 HD Wallpaper and background images in the Mahou Shoujo Madoka Magica club tagged: mahou shoujo madoka magica song madoka miki kyoko.